de keuze van de fan: what is this pick about exactly? 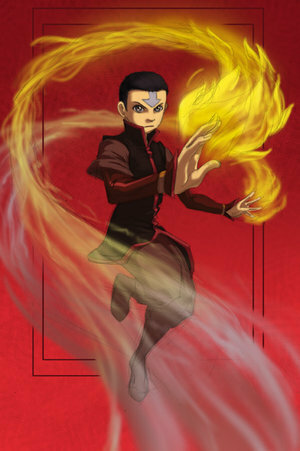 If u were a firebender would u use lightning? de keuze van de fan: Duh! I will dominate the Earth! how did u get on this spot? Remaining awake as the full moon door night…. Having searched from kust-, oever to shore? a comment was made to the poll: is watrbending your favoriete bending?